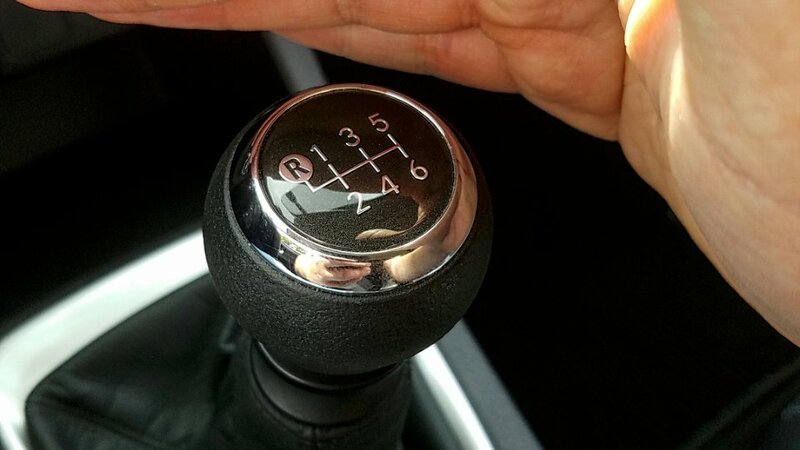 Does a Manual Transmission Make a Boring Car Fun? There are some adages in the automotive realm that never seem to go away. For example, it’s always more fun to drive a slow car fast than a fast car slow – which is true. There’s also a group of people who prefer a manual transmission over any other option, regardless of the car. They make the drive more “engaging” and “fun.” But what about adding a manual transmission to a car that’s relatively boring? What does that to do the excitement? I’ll admit an automatic transmission can ruin a perfectly good car. The Fiat 124 Spider is a good example. While the automatic is solid, it completely changes the character of the 124 Spider and dulls it down. The manual transmission allows you to better stay on top of the turbo lag, feel more in control on the autocross course, and save you some scratch. If you look at it the other way around, though, what happens? 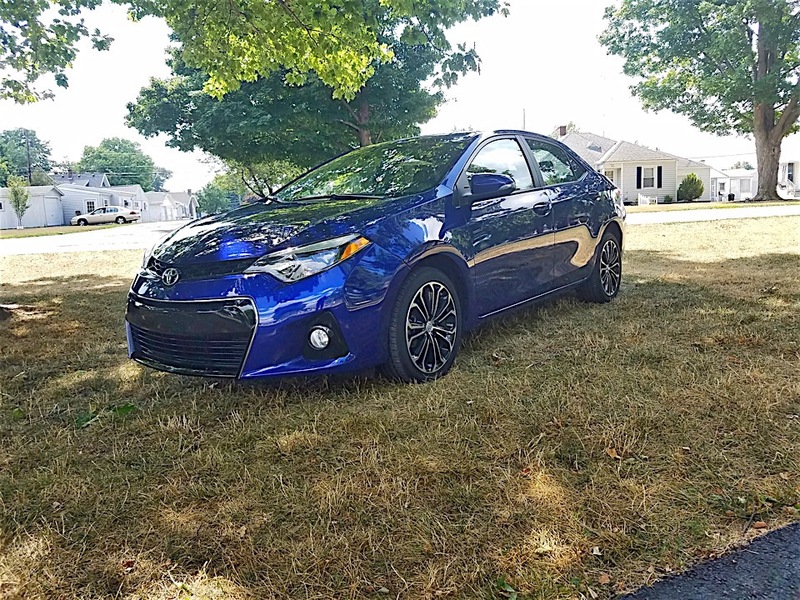 I recently spent some time in a 2016 Toyota Corolla. By all standards it’s a boring commuter car. People buy them because of Toyota’s reliability, and they’re just looking for an affordable A-to-B car. I didn’t even look at the window sticker before the delivery company dropped it off. When I opened the door I was surprised. Sitting between the driver and passenger seat was a true row-your-own stick shift, and there were three pedals where a Corolla normally has two. So the question is, does the manual make the Corolla more fun? Obviously, the answer is “yes,” but with caveats. While the aforementioned Fiat 124 Spider is dramatically better with the manual, the Corolla is only marginally better with it. There’s nothing particularly wrong with the manual – except maybe clutch engagement point – but it didn’t make me that much more excited to take the long way home. The Corolla S is a fine car and I understand why people buy it. The manual transmission is, at the end of the day, still attached to a Corolla. So I guess in a car like that, transmission choice isn’t that big of a deal.